For all those who were unlucky in not being able to watch the latest Nintendo Direct for European territories, here is a quick recap of some of the releases Nintendo announced. 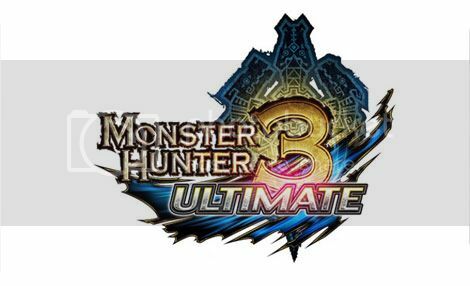 Nintendo will be releasing a Limited Edition bundle for the Wii U and 3DS on March 22nd that will come packaged with Monster Hunter 3 Ultimate. The Wii U version will come with a Pro controller and physical copy of the game, however the 3DS version will come with the game already preinstalled - no physical copy I’m afraid. Nintendo has also announced that the Circle Pad Pro XL will be released in the very near future so that 3DS owners can play the game as intended with dual analogue sticks. For everyone looking forward to the new Castlevania Lords of Shadow – Mirrors of Fate, expect to have a brand spanking new demo to try out on February 28th. 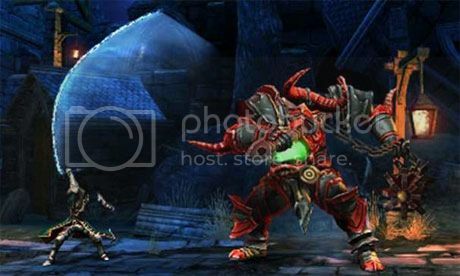 The official game will be released on March 8th. 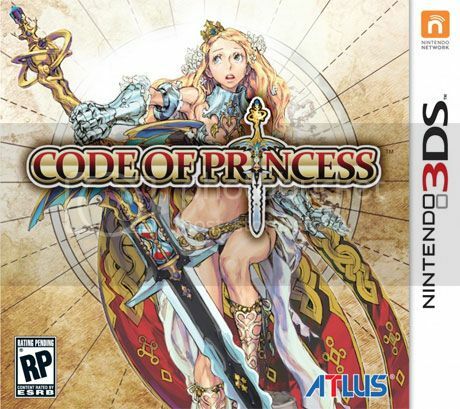 Nintendo of Europe president, Satoru Shibata, confirmed that “this spring” will finally see a European release of Code of Princess for the 3DS and a North American release in October 2012. Satoru Shibata also confirmed the final European release date of April 19th for the delayed Fire Emblem: Awakening, (released this month in North America). 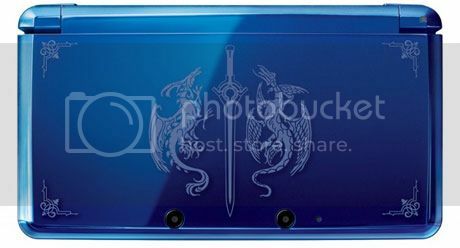 They've also unveiled a special Limited Edition 3DS XL bundle exclusive to Europe with a fancy new graphic on the top of the 3DS XL There will also be DLC entitled “Champions of Yore 1” that will be available for free via the eShop for a limited period of time after launch. If you wondered what came before Farmville or Sega Bass Fishing (Bass as in the fish, not a the musical instrument, though I would love to see a game were you fish for bass players), Harvest Moon and Legend of the River King are set for release on the 3DS virtual console later this year. I regard these games as some of the funnest GBC RPG games that involved a form of mundane “graft”. I used to love when it rained in Harvest Moon and I’d bring in my pet dog into the house to keep it warm from the falling rain. Doubly, I enjoyed punching bears in the face in Legend of the River King. Yes, although it’s a fishing game, you punch bears …in the face.